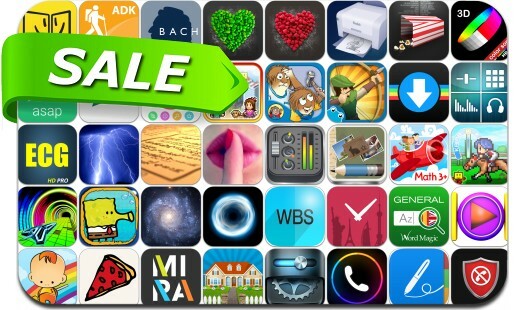 No need to pay full price to get awesome apps, just check out these 40 iPhone and iPad apps that are on sale right now. This app deal alert includes Pocket Stables, NoteSuite, Venture Towns, StarMap 3D+, DIY Pizza Pie, Healthy Desserts, Avoid, ACTPrinter, Bike Gear Calculator, Green Kitchen, Anything After, 3D Photo Ring, Publisher Star, Doodle Jump SpongeBob SquarePants and many others. meta DJ - DJ. Mix. Beats.